New MBS Helmet designs now available! We have been supplying the roadie tyres for a while now but never put them online. These are great for getting extra acceleration when riding skate parks as well as lasting a whole lot longer when riding tarmac. We really recommend anyone who regularly rides street to check out the MBS Roadie Tyres. Over the years many amazing photos have been taken. We have some online for you at our flickr channel (MBS Europe on Flickr). 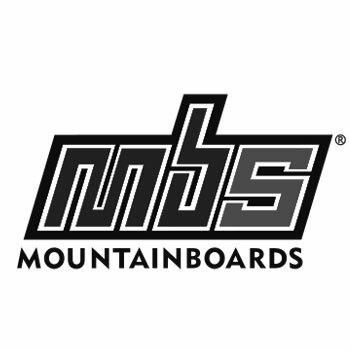 If you have any great photos please share them on our Facebook page – MBS Mountainboards on Facebook. Have you joined the MBS Newsletter? It is the easiest way to keep up with everything going on in mountainboarding. All you need to do is sign up using the form below and we will keep you up to date with event dates, videos and what the team are up to. We are very sorry about any inconvenience caused. Our website was hacked on Friday morning. No personal information was in any way at risk. Please let us know if you have any issues whatsoever.